For her third and most widely acclaimed book—not about horses, and not a how-to—Joan returned to British Honduras, now Belize, and her experiences living in a small, isolated Maya village in 1962-63 with her first husband, an anthropologist. While her husband did field work and talked to informants, Joan’s job—for which she was actually paid (by the local priest, even though she’s not Catholic)—was to teach the village children how to read and write English. But her greatest challenge was learning how to cook. She grew up eating her mother’s cooking—and then, at the University of Michigan, eating dorm food. An “Outdoor Cooking Badge” from the Girl Scouts was not adequate preparation for turning unrecognizable body-parts of bush meat into stew while living in a house in the jungle with no electricity or running water. 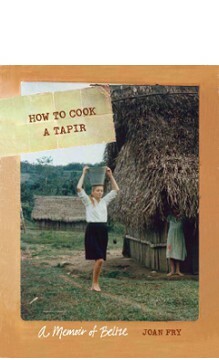 How to Cook a Tapir: A Memoir of Belize (University of Nebraska Press, 2009) was an immediate hit. 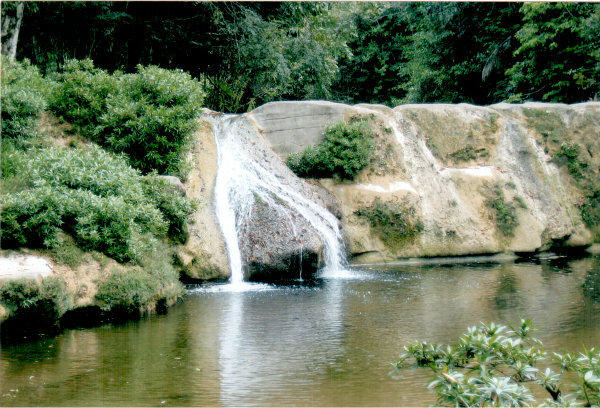 It received excellent reviews from Susan Salter Reynolds (the Los Angeles Times), travel writer Lan Sluder (belizefirst.com and author of Fodor’s Belize 2008, and Sandra Tsing Loh, writer (Mother on Fire), performance-artist, radio commentator, and a regular contributor to the Atlantic Monthly. In 2009 How to Cook a Tapir was honored with a “Best Book” by Gourmand, the international food and wine society. A paperback edition came out in 2012.